Ceremonies as unique as you are. Life's great and significant events are even more significant when they are celebrated with ceremonies. Ceremony brings people together like no other event can. Well-designed ceremony can make a simple moment into a moment that changes us and creates a memory that lasts forever. Kate Anolak Celebrancy aims to create significant ceremonies for significant life events. Each ceremony is individually designed, created specifically for you, using your story and the things that are important to you. Whether it is a wedding, a naming ceremony for a child, a renewal of vows, a commitment ceremony, or other event you would like marked in a special way, Kate Anolak Celebrancy can make a unique, personal and memorable ceremony just for you. 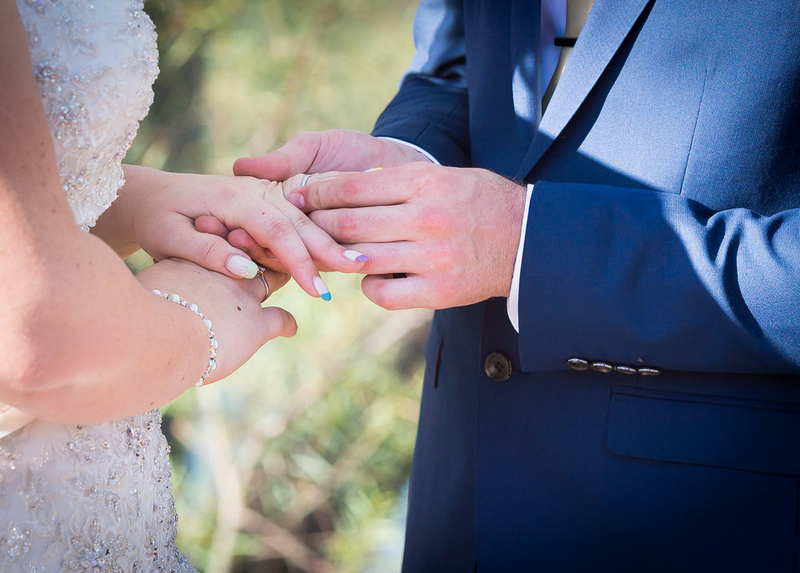 See other pages on this site for information on the different types of ceremony possible, on legal aspects of ceremony, and important things to consider when planning your ceremony and choosing your celebrant. 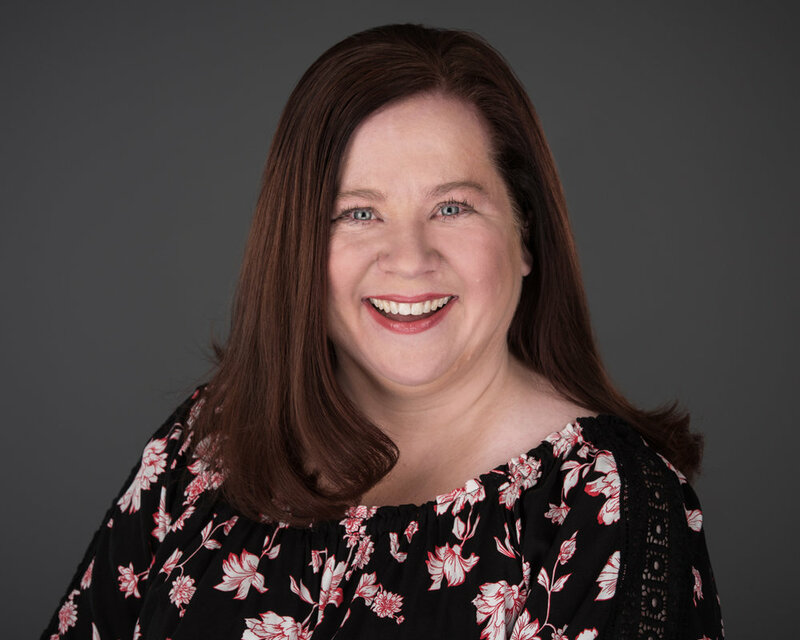 Kate Anolak is a registered marriage celebrant based in Adelaide, South Australia and is able to perform marriage ceremonies throughout Australia. I welcome enquiries from anyone interested in talking about creating a ceremony to commemorate your special event - designed to make marking an important life event personal, unique, and memorable.